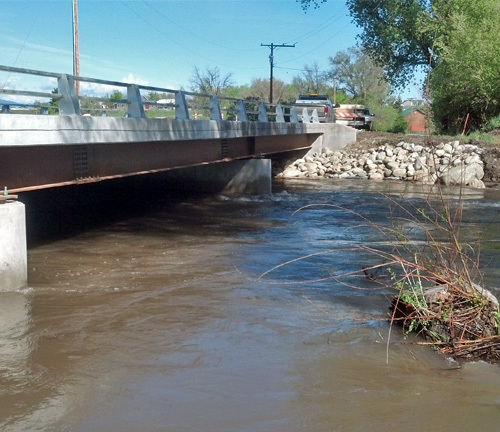 After heavy flooding in the spring of 2011 destroyed the existing stream crossing of Maverick Lane in Sheridan, Wyoming, a new bridge was required. 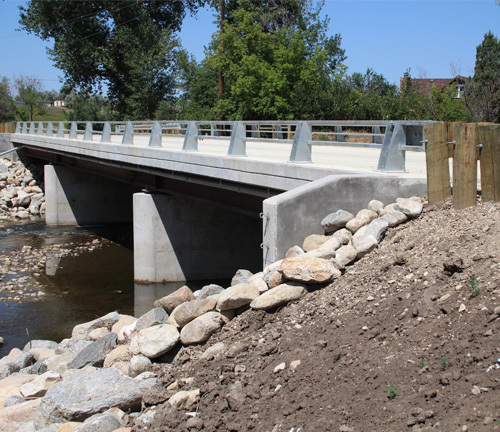 The City of Sheridan enlisted local firm EnTech Inc. to provide a hydraulic study and crossing alternatives. 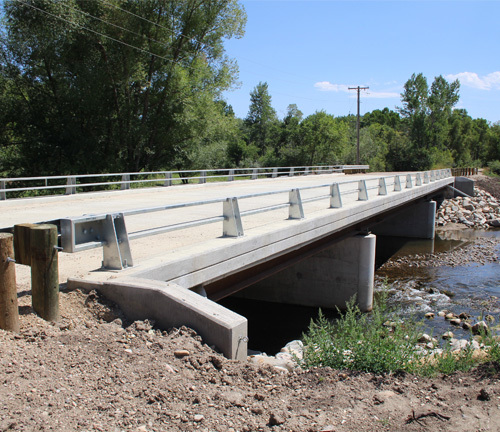 Martin/Martin teamed with EnTech to provide bridge expertise and design.  The project was designed according to Wyoming Department of Transportation standards and AASHTO LRFD design methodology. The existing roadway was widened to accommodate larger shoulders.